PL8PIC | Page 131 | Making the world safer one picture at a time. 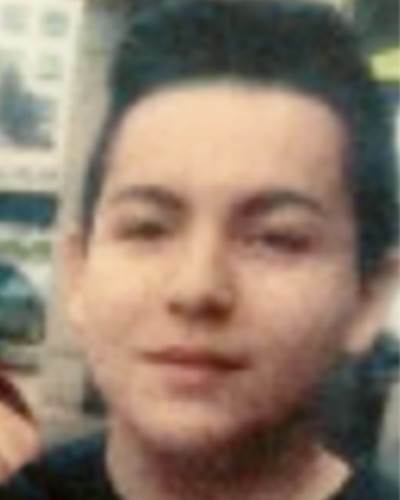 Police in Fairfax, Virginia are looking for 14 year old Rudy Toranzo. Rudy has been missing since Tuesday, May 10, 2016. Rudy is described as an Hispanic male, with brown hair, brown eyes, 5'1" tall, and weighing 140 pounds. Authorities believe Rudy may be with another juvenile female and they may have traveled to West Virginia. It is suspected that Rudy may need medical attention. If you have any information about Rudy, please contact The National Center for Missing and Exploited Children at 1-800-843-5678 or the Fairfax County Police Department at 1-703-691-2131. Investigators have not given up looking for 6 year old April Bowdish. April has been missing since June 30, 2012. Take a close look at this picture. April is described as a biracial (white and Hispanic) female with brown hair and brown eyes, 3'0" and weighing 28 pounds. 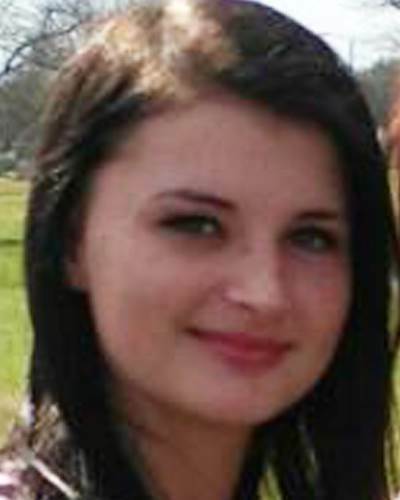 Police in Lexington, North Carolina are looking for 16 year old Britney Hazelwood. Britney has been missing since Monday, March 31, 2016. Britney is described as a white female with brown hair and hazel eyes, 5'5" tall and weighing 105 pounds. Authorities believe that Britney might be traveling with an adult male and that they both may be headed to Winston-Salem or Burlington, North Carolina. Recently, Britney's hair was dyed black and has an industrial piercing in her right ear. She also has her tongue and navel pierced. 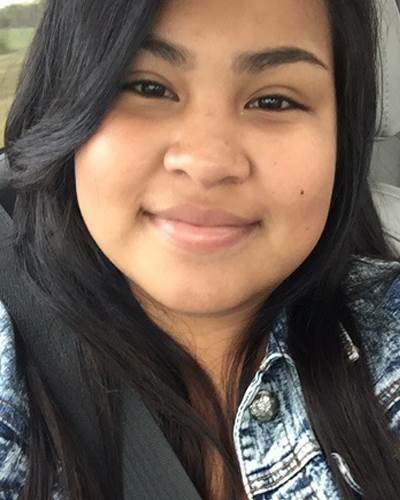 Police in Mission, Texas are looking for 17 year old Briseyda Flores. Briseyda has been missing since Tuesday, March 22, 2016. Briseyda is described as an Hispanic female with brown hair and brown eyes, 4'11" tall, and weighing 203 pounds. Briseyda may be in the company of a male and authorities believe they may be in Sullivan City or Bonita, Texas. Anyone with information should contact The National Center for Missing and Exploited Children at 1-800-843-5678 or the Hidalgo County Sheriff's Office at 1-956-383-8114. Police in Chicago, Illinois are looking fro 13 year old Chloe Westbrook. Chloe has been missing since May 10, 2016. Chloe is described as a white female brown hair, brown eyes, 5'3" tall, and weighing 142 pounds. Chloe may still be in Chicago or may have traveled to Rockford. If you have any information you should contact The National Center for Missing and Exploited Children at 1-800-843-5678 or Chicago Police Department at 1-312-747-5789. Police in Los Angeles, California are looking for 79 year old Alvin Brewer. Alvin has been missing since Thursday, May 12, 2016. Alvin is described as a black male with grey hair and brown eyes, 6'2" tall and weighing 250 pounds with a heavy build. Authorities are worried about his safety, as Alvin has Alzheimer's Disease. Anyone with information should contact the Los Angeles Police Department at 1-213-486-1000 or 911. Missing Person, 17 year old Gage Van Vaage from Azusa, California. Police in Azusa, California are looking for 17 year old Gage Van Vaage. Gage was last seen at Azusa High School in Azusa, California on Friday, May 13, 2016 at 8:00 am. 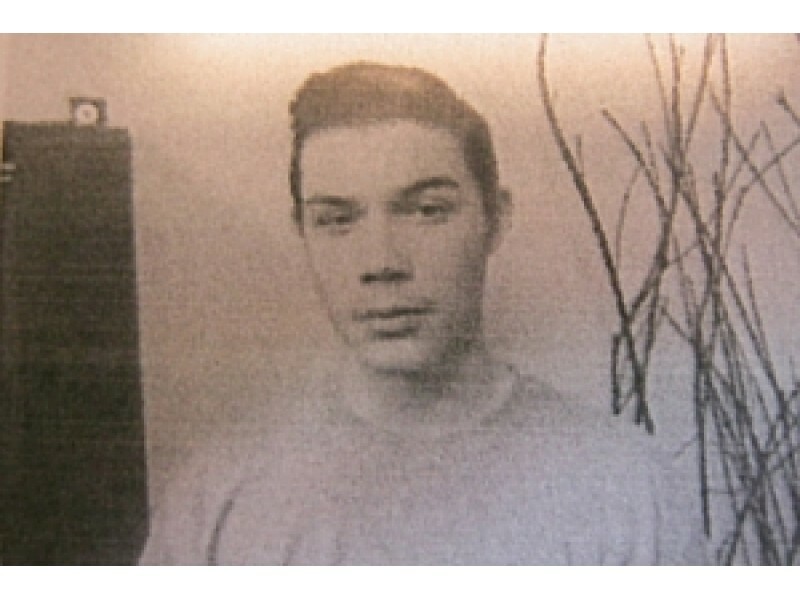 Gage is described as a white male, brown hair, brown eyes, 6'3" tall and weighing 180 pounds. Gage requires medication and authorities and friends are worried about him. If you have any information, please contact If you see Gage, please the Azusa Police Department at (626) 812-3200 or 911. Read more about Missing Person, 17 year old Gage Van Vaage from Azusa, California. 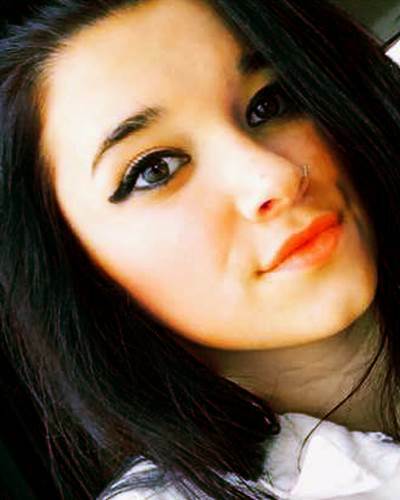 Police in Junction City, Kansas are looking for 16 year old Kaylee Spall. Kaylee has been missing since Friday, April 22, 2016. 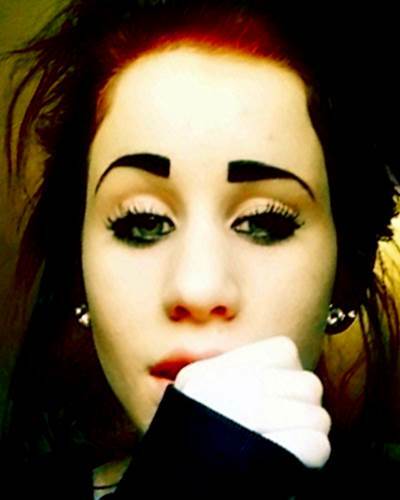 Kaylee is described as a white female with red hair and green eyes, 5'2" tall, and weighing 125 pounds. Kaylee may also be with another missing person, Fallon Luthi. It is believed that Kaylee and Fallon may still be in the area near Junction City, Kansas. Anyone with information should contact The National Center for Missing and Exploited Children at 1-800-843-5678 or the Junction City Police Department at 1-785-762-5912. Police in Junction City, Kansas are looking for 15 year old Fallon Luthi. Fallon has been missing since Friday, April 22, 2016. Fallon is described as a white female with brown hair and brown eyes, 5'2" tall, and weighing 120 pounds. Fallon's nose and lip is pierced. Fallon also has "Let it be" tattooed on her left foot and had recently dyed her hair reddish brown. Fallon may also be with another missing person, Kaylee Spall. It is believed that Fallon and Kaylee may still be in the area near Junction City, Kansas. Law enforcement officials with the Federal Bureau of Investigation and the Turlock Police Department are seeking the public’s help to identify persons of interest in the July 9, 2005, murder of Ninoos “Nick” Atoori in Turlock, California. Atoori was shot at approximately 12:30 a.m., in the parking lot of a shuttered restaurant business located at 2905 North Golden State Boulevard in Turlock, California. Atoori, age 40, suffered multiple gunshot wounds and died at the scene.